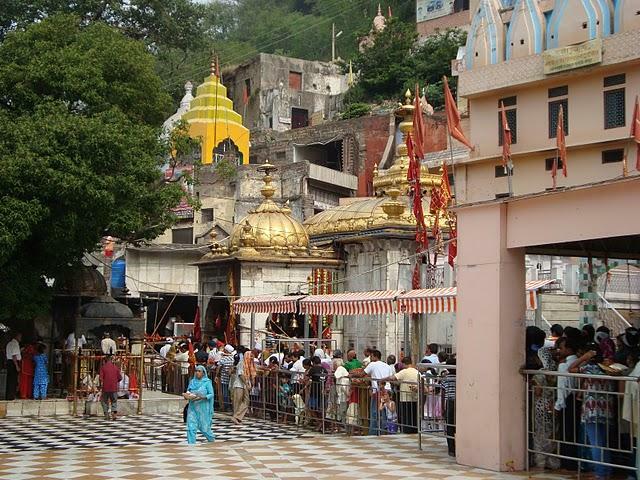 Dedicated to the Hindu deity Lord Shiva, the Kaleshwar Mahadev is situated on the banks of the River Beas. It is amongst the oldest temples of the mountains. 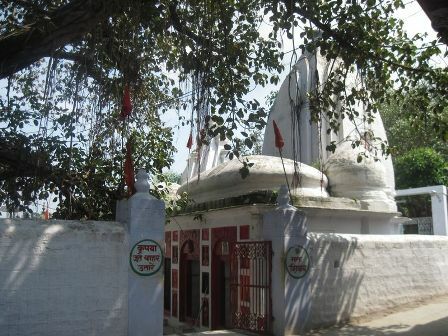 Located in the town of Kaleshwar, this temple is at a distance of 16 km from the city of Pragpur. The town is famous for its ancient monuments, fine stonework and ancient mythology. According to the locals, Pandavas stayed at this place during their exile. Visitors from all over the place come to see temple’s Shivalingam and a holy pond situated near it. 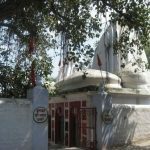 The initial construction of the temple was done by the Pandavas themselves and thereafter continued by King of Katoch dynasty. People flock to this temple during Shiv-Ratri and ‘Saawan ka mahina’ (or the monsoon season is considered pious here) although the rush of ‘saadhus’ is throughout the year. Apart from the beautiful temple, people also come to this place during Baisakhi every year to witness the amazing fair held here during that time. Enjoy the ancient monuments, fine stonework and ancient mythology, and also seek Lord Shiva’s blessing.